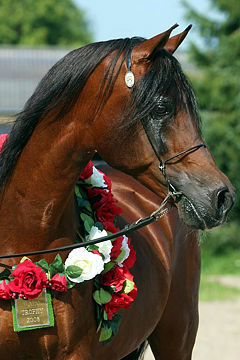 Breeder: Päiivi Lantta. 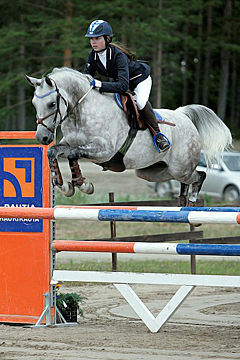 Owner: Marielle Hacklin. 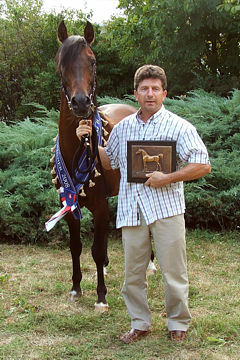 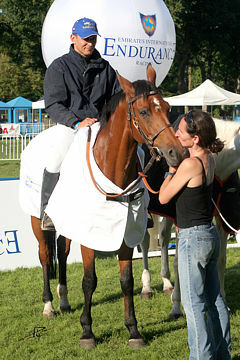 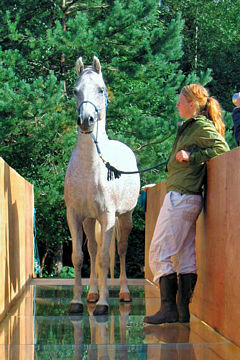 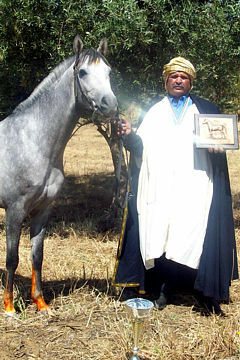 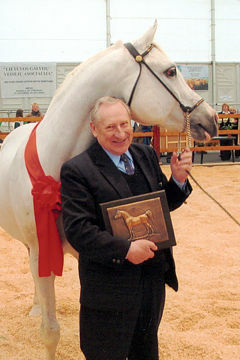 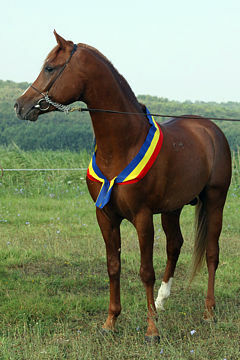 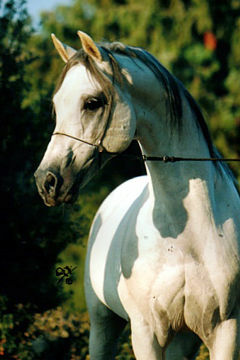 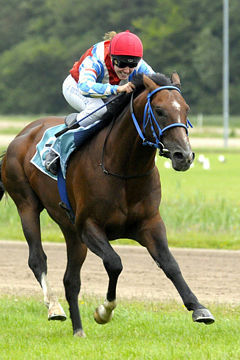 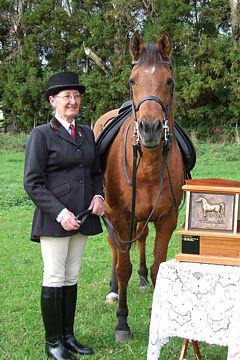 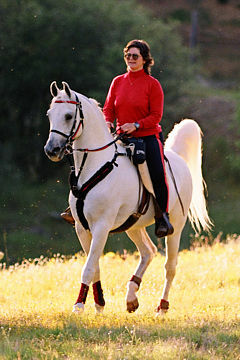 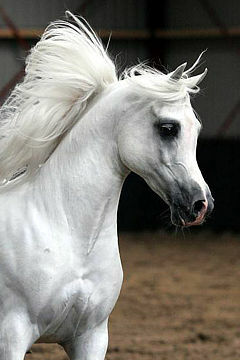 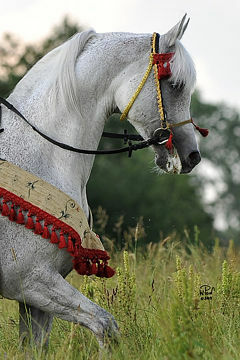 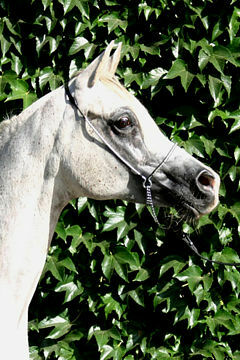 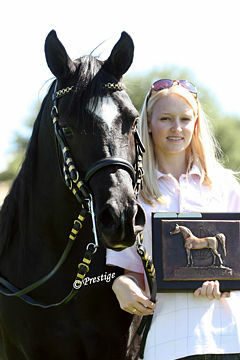 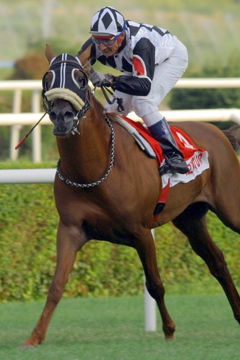 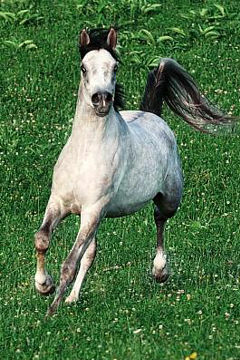 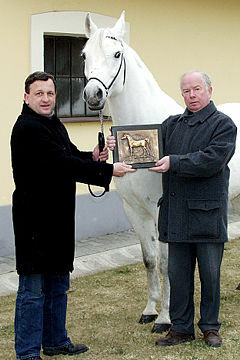 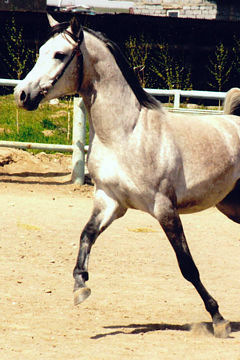 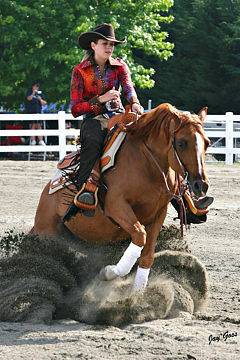 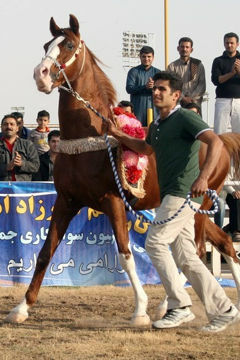 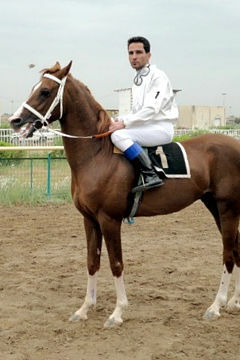 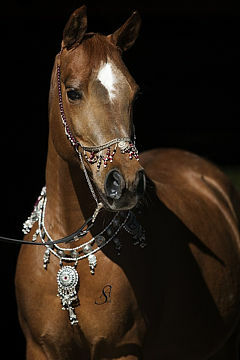 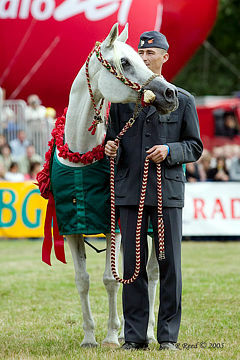 The winner of the WAHO Trophy chosen by the Finnish Arab Horse Society in 2008 is the Arabian stallion Dali, with excellent results in endurance. 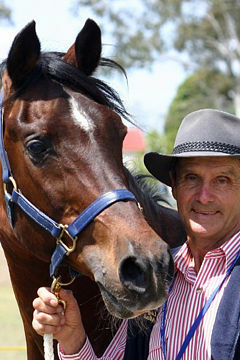 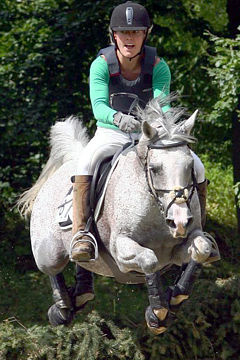 Dali has previously also competed in equestrianism and show jumping, but currently he is trained only for endurance under his rider, Joona Mickelsson. 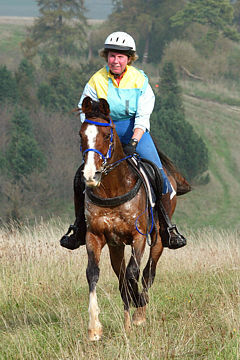 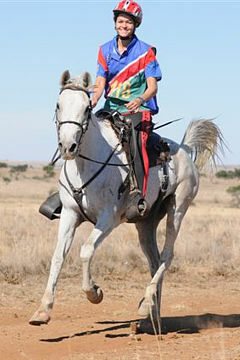 The pair has achieved a number of excellent results in international endurance riding competitions and they are currently ranked in 22nd place in the FEI world ranking list for endurance.